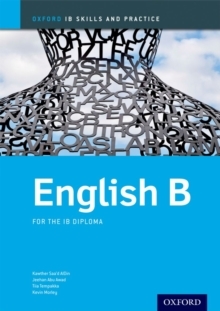 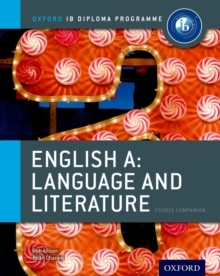 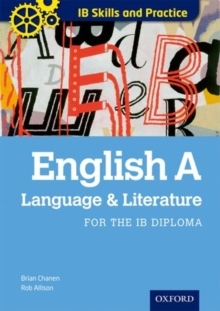 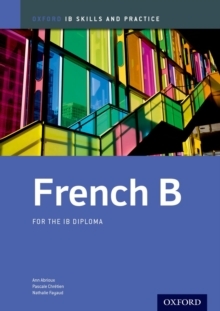 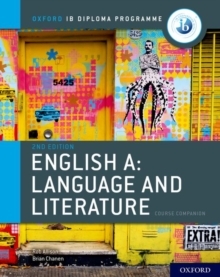 A must-have resource for any student aiming to strengthen their potential in English A Language and Literature, this fully comprehensive and skills-focused resource concretely progresses students to higher attainment levels. 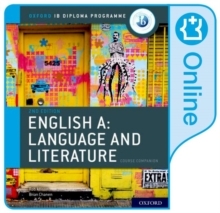 Addressing every component of the 2011 syllabus, a huge bank of compelling activities, like web text analysis, editorials and poetry, will thoroughly engage your learners with the subject material, developing reflective and involved learners. 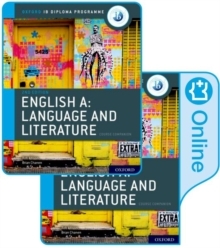 Fully address every syllabus component - skills-focused guidance, exercises, practical tasks, assessment support and samples for the each part of the 2011 syllabusStrengthen the key skills - a huge range of activities and techniques in writing, reading and the creation of assessment texts will concretely boost exam resultsTruly understand assessment standards - examiner commented samples give clear insight into exam expectations and help students construct the best answersDevelop involved learners - a bank of truly exciting texts will build interest and motivation, while shaping a critical approach to text analysisFull support for the unique syllabus aspects - help students understand and analyse the construction of meaning in thorough detail, with support from a dynamic bank of source materialTrust in quality - written by IB workshop leaders and authors of the most recent syllabusTake a balanced approach - includes lots of web links and suggestions for further study, to ensure learning embraces the IB philosophyAbout the series: Cement student confidence and fully embed all the key skills central to IB study. 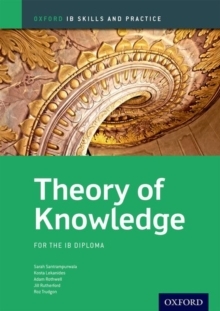 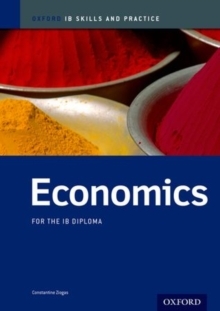 IB Skills and Practice provides learners with the essential practice needed to enable confident skills application, tangibly building capabilities for IB assessment.